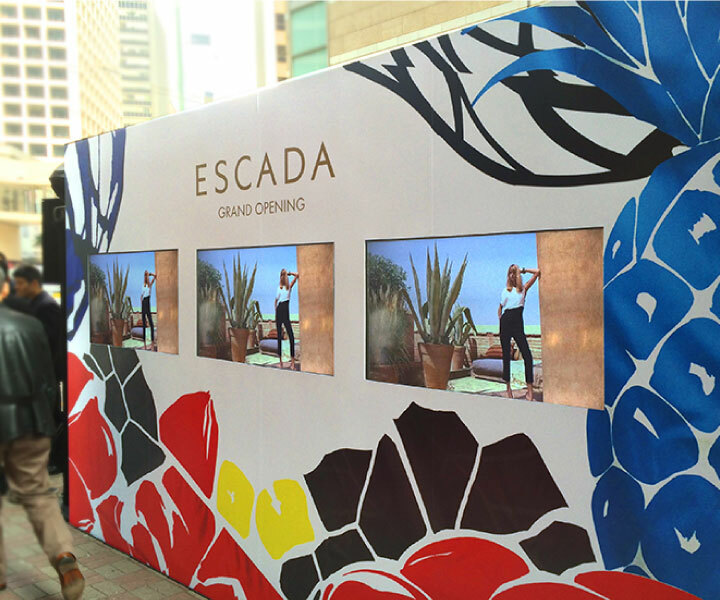 Leading luxury womenswear brand ESCADA was preparing for the launch of their new flagship store in Hong Kong. They asked Base Creative to manage every aspect of the grand opening. As the launch date was close to summer time, our event theme was inspired by summer floral patterns of modern elegance, cool glamour, and sensual femininity. 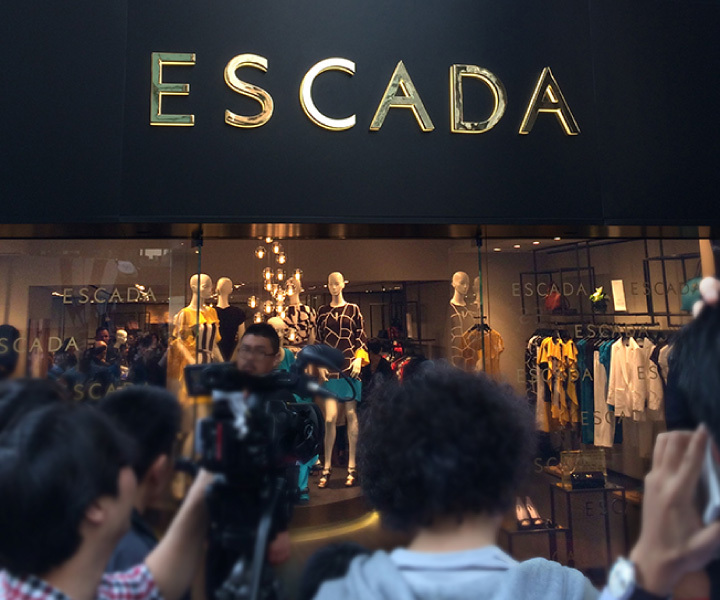 Large projections were showcased to welcome the guests, who experienced a highly favourable impression of the new store.